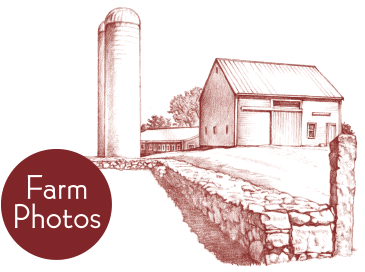 Our Norwell Store is open year round for your convenience. 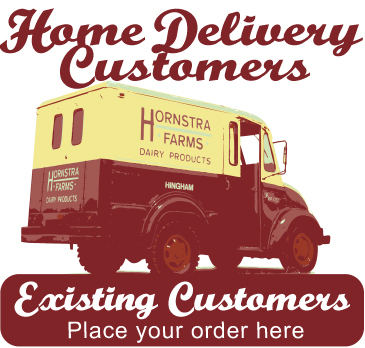 The store carries the same farm fresh products that we offer on our home delivery trucks. 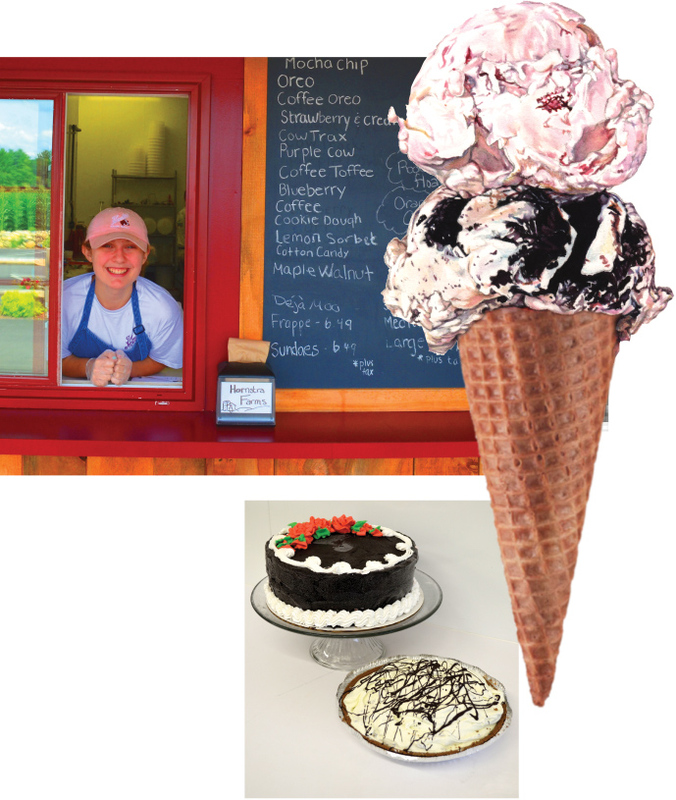 Our seasonal Dairy Bar scoops our handcrafted ice creams from April through mid-October. Stop in for a chocolate, cow tracks or seasonal cone and experience the rich creamy flavor of yesteryear.